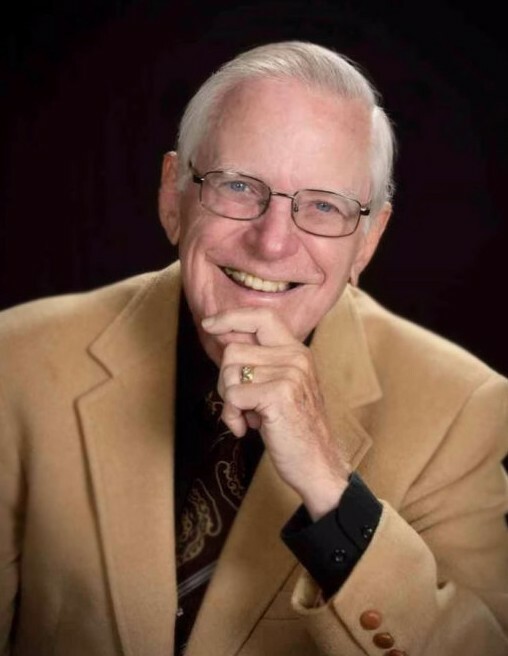 STACY, William "Mr. Bill" A., 84, of Weeki Wachee, Florida, went to be with his Lord and Savior on April 8, 2019. Leaving behind his loving wife of 36 years: Karen; his three daughters and sons-in-law: Sherri & Jamey Carter of Oklahoma, Linda & KIrk Bradach of Florida and Gina & David Karen of California; two sons and daughter-in-law: Matthew Stacy and Bryan & Trisha Schwartz of Michigan; 10 grandchildren and 8 great-grandchildren. Bill retired from Ford MC after 30 years as a Commercial Artist. He always thanked the Lord for his art talent and his love of choir music and children. He gave back through St. Paul's Presbyterian Church in Livonia, Michigan and Mariner United Methodist Church in Spring Hill, Florida. A celebration of his life will be held at Mariner United Methodist Church at 11:00am, Sunday, May 5, 2019, following the worship service that starts at 10:00am. There's still time to send flowers to the Memorial Service at the Mariner United Methodist Church at 10:00 AM on May 5, 2019.